SKU: NZ70490. Listed in: Accessories, Beards. 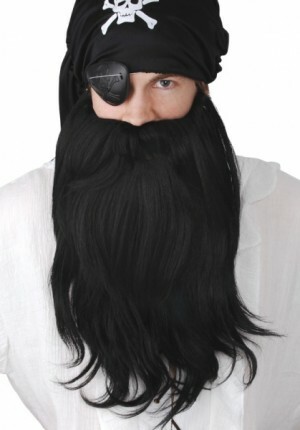 Tags: beard, Black, Pirate. 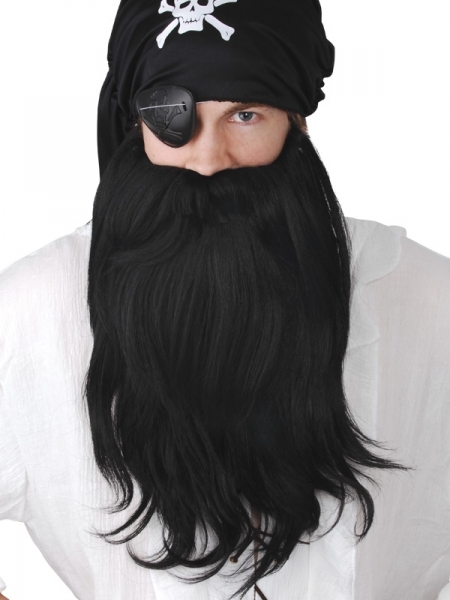 Long black beard and moustache perfect for a pirate.